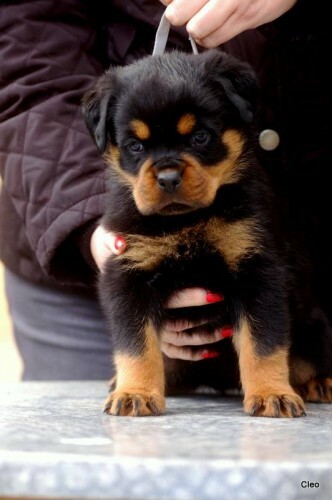 Top pedigree Rottweiler pups for sale. 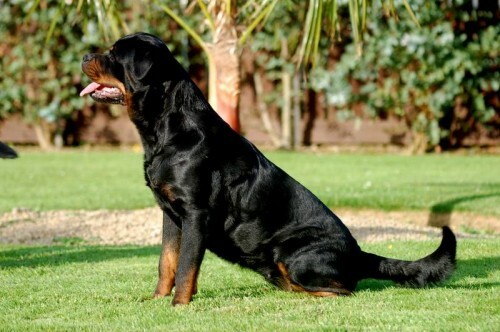 Rottsdale C Me Swagger Sire: Burning Prince de Aragon ( IFR WORLD CHAMPION. 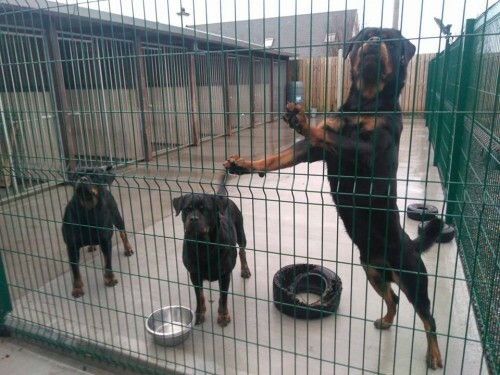 A deposit of 150eur is required to book one of our pups. Pups will have their up to date vaccinations, IKC paperwork etc.